The sleds listed below are available for rent through Foothills Bobsleigh and its director listed herein. The club prides itself on having quality equipment for our members to use and the international teams who wish to rent. 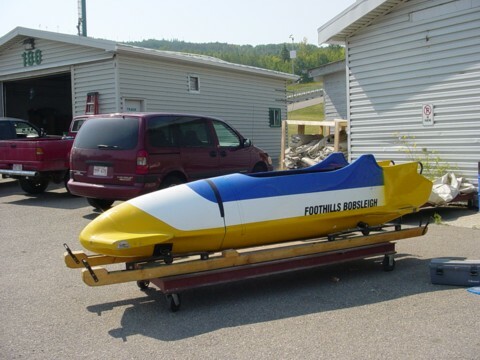 Foothills Bobsleigh reserves the right to approve or decline rental based upon the renter's driving ability and track experience. 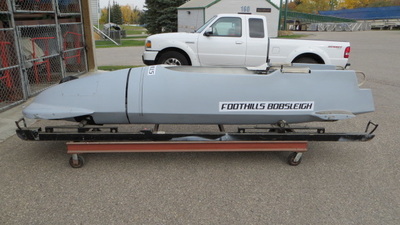 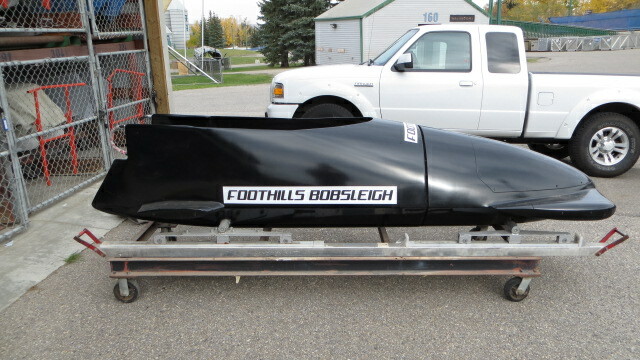 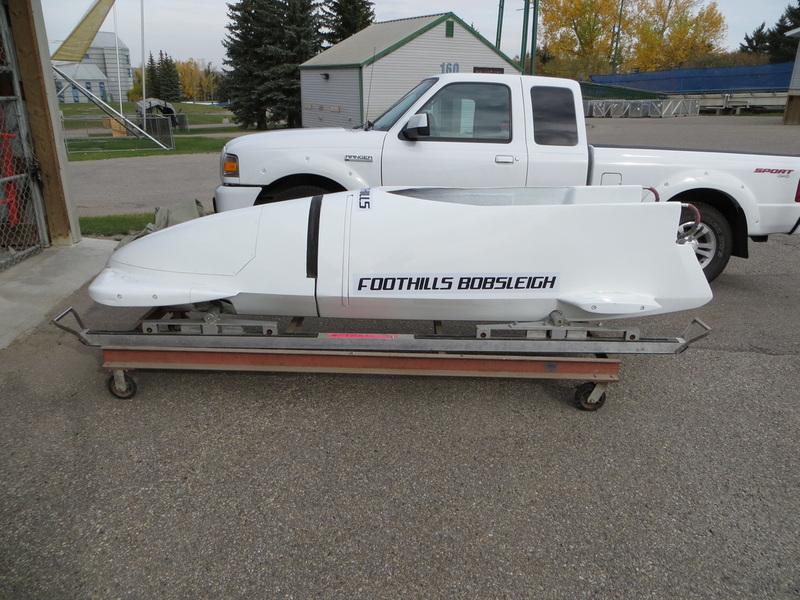 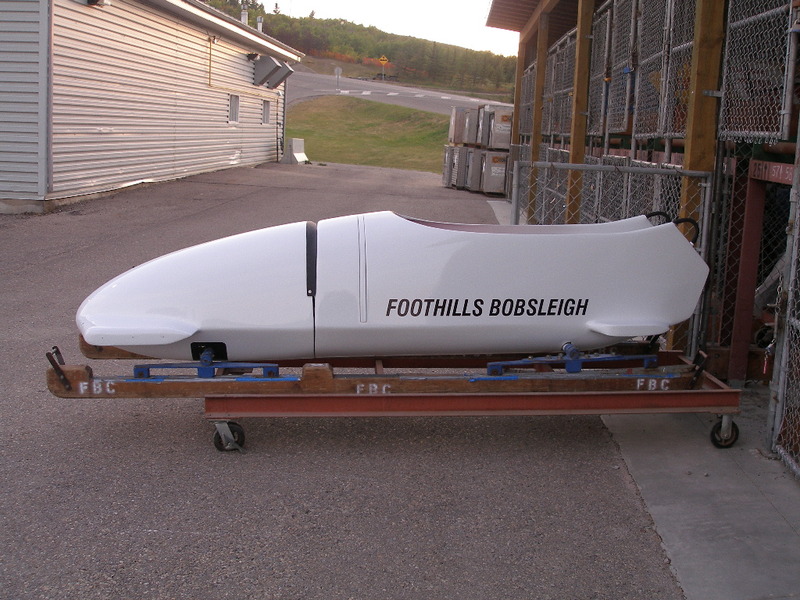 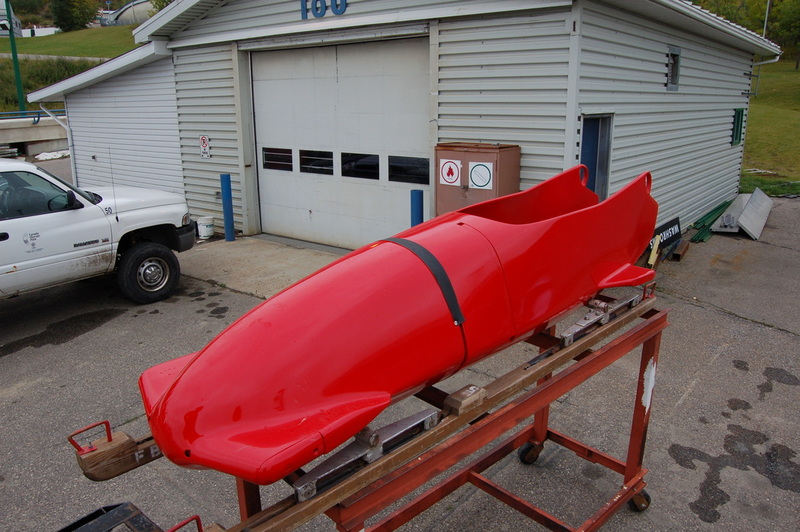 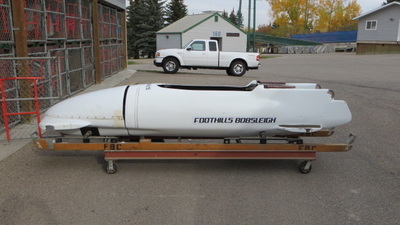 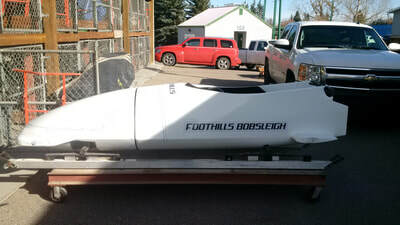 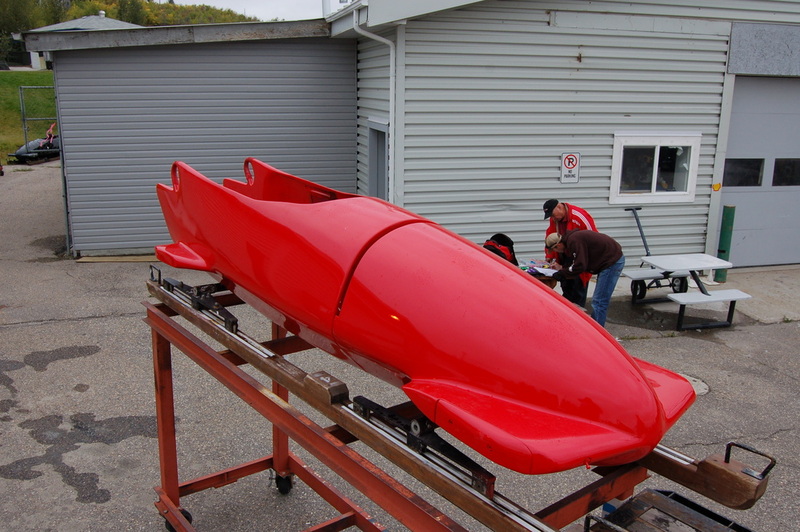 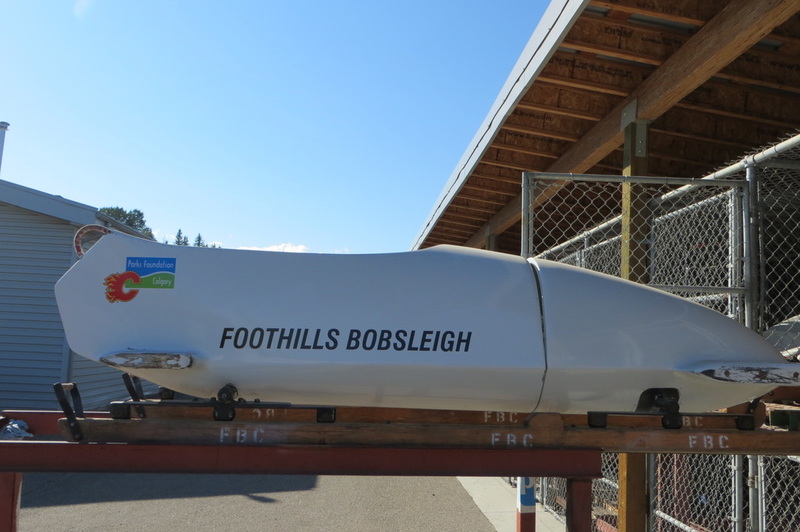 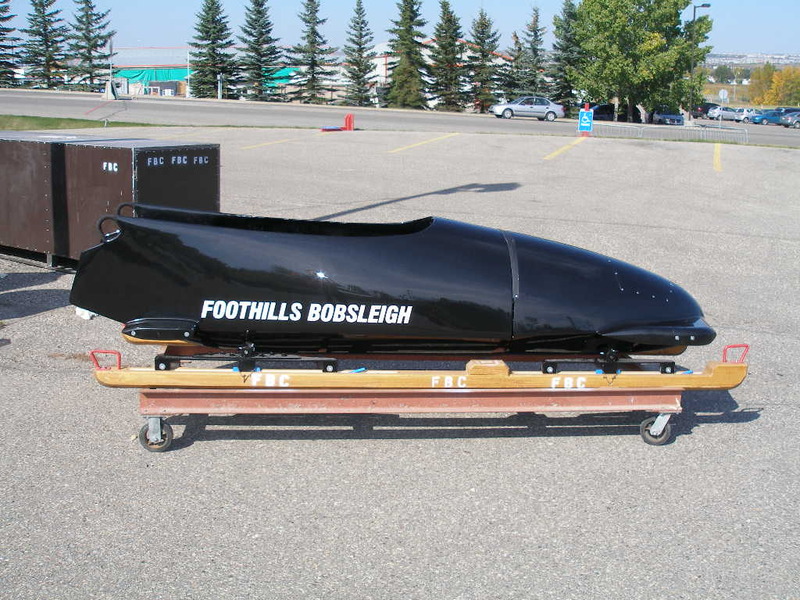 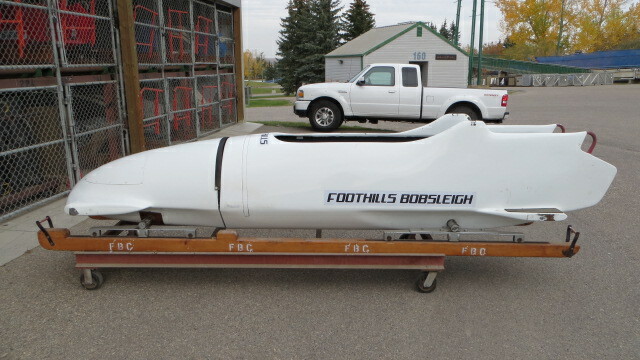 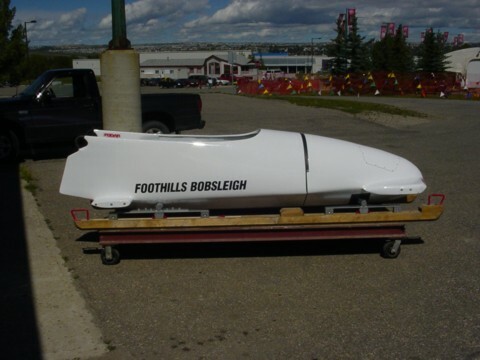 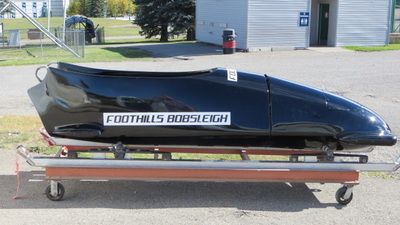 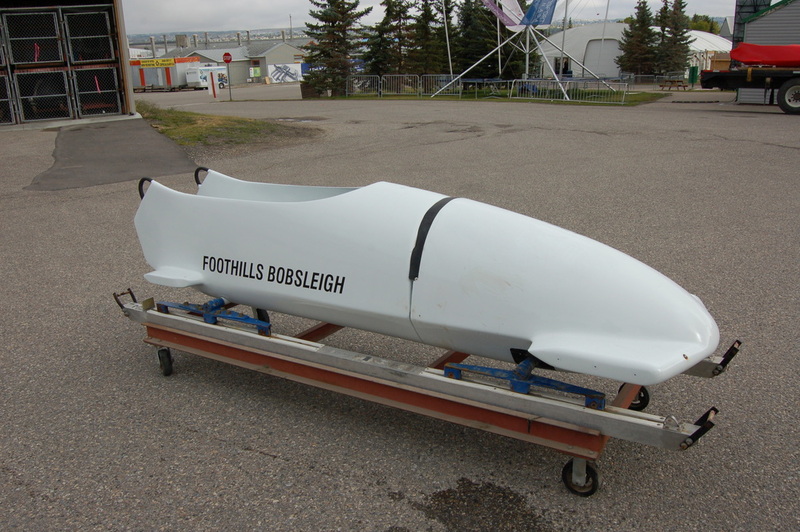 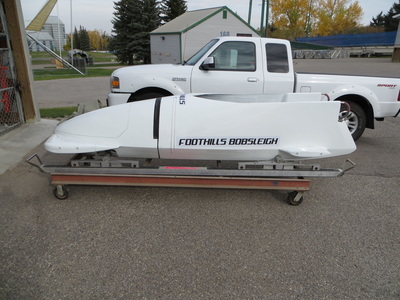 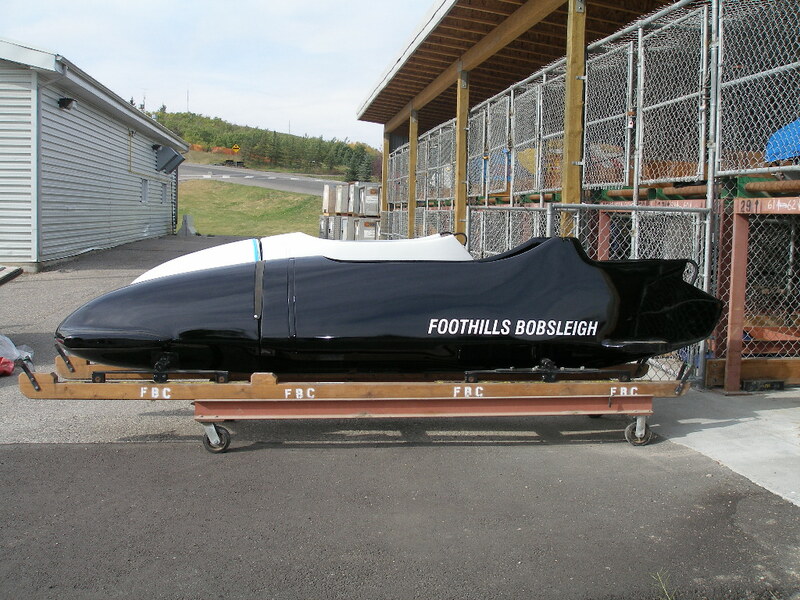 Foothills Bobsleigh will only rent bobsleighs for use in Calgary at the bobsleigh track at Winsport. 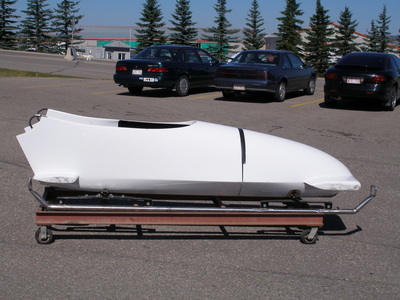 Rental rates that are charged by the club are based upon the sled type. 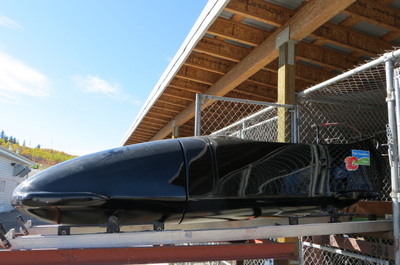 NOTE: A week is considered 5 (five) days of use, every day after that will be considered a daily rental and a subsequent charge of 20% per day of the weekly rental. To obtain a larger picture of particular sled place your cursor over the sled you wish to see and click. Payment for rental and damage deposit will be made in Canadian Funds or US funds by the following method; cash (Please note that US Funds will be considered to be par). 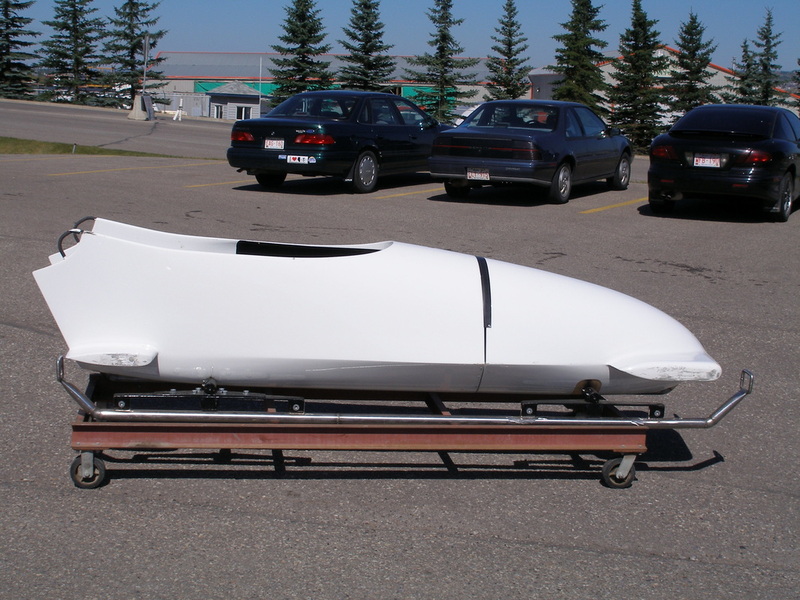 We can also arrange for direct fund transfer for our international groups. 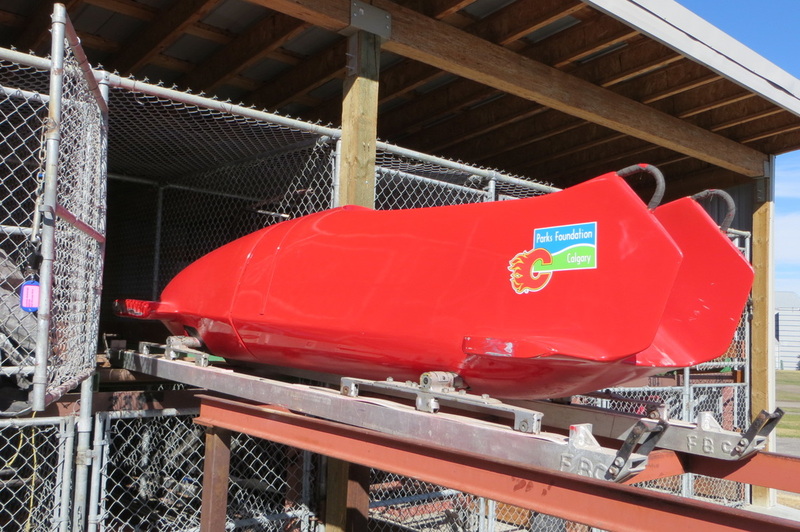 Please contact Werner Reusser for sled rental information.